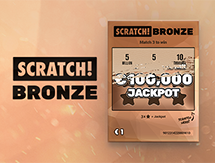 SuperEnalotto is a popular Italian lottery game that has churned out a huge number of jackpot winners over the years. Choosing your Superena lottery numbers is super easy and if luck is on your side, you might change your life forever. 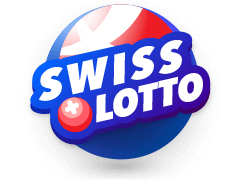 SuperEnalotto is owned by the Italian Government and although it held its maiden draw more than two decades ago, the lotto's rich heritage dates back to the 1950s. 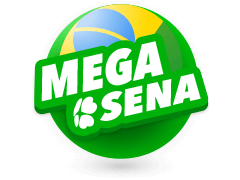 The first ever SuperEnalotto jackpot winner walked away with 11.8 billion lire on 17th January 1998. 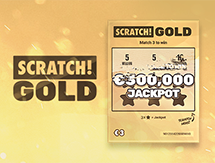 SuperEnalotto follows a 6/90 format and once you match all the 6 digits correctly during draws you'll walk away with a minimum jackpot of €1.3 million.During draws, an extra number often referred to as the 'jolly' will be drawn from the remaining 84 numbers to boost your win in case you match 5 main numbers exactly. To win a prize with the jolly number, players don't have to pay extra when buying tickets. 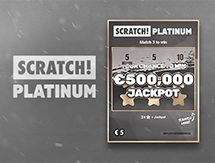 Due to an increased rate of cyber crimes and online fraud, it's paramount that you choose the right platform when searching for results and analysis of your favourite lotto. Legit platforms are so few in number and one you can absolutely trust is Multilotto. As such, here, you'll find not only the current SuperEnalotto results but also archived results. In fact, once you become part and parcel of the Multilotto family, you can request for results to be sent through your email which is a nice gesture from the website. If you are an ardent follower of the SuperEnalotto, a website like Multilotto will make your gameplay a lot easier. As such, the site has information that is well articulated with regard to hot numbers( numbers which have conjured winning patterns on a regular basis) as well as cold numbers which are basically numbers that haven't featured in recent draws. Speaking of draws, if you were looking to catch a SuperEnalotto draw but ended up getting stuck in traffic or on a train, you can use your mobile phone to log into your Multilotto account and check results. 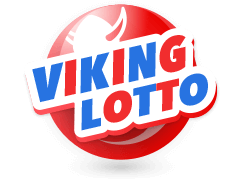 Many lotto enthusiasts are always fascinated by news of a huge jackpot win including the numbers that led to that win. Apart from starting at €1.3 million, the SuperEnalotto is not capped which means it can grow to astronomical amounts. 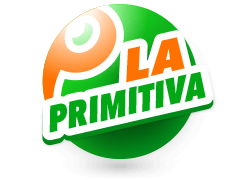 The highest jackpot to ever be recorded from this lotto came in 2010 when a syndicate of 70 individuals from Milan walked away with €177.7 million. 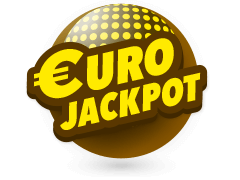 Another famous jackpot win also came about in 2010 when a lucky player claimed €139 million. 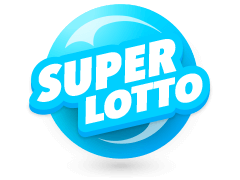 The most recent and second highest SuperEnalotto jackpot win was witnessed in 2016 and amounted to an incredible €163.5 million. All these winners dreamt of huge wins and eventually made their dreams come true. 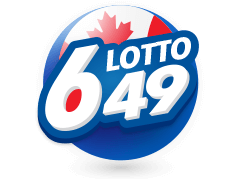 In addition to these aforementioned wins, the lotto has produced a great number of winners of the jackpot and lower-tier prizes. Draws always run on Tuesday, Thursday and Saturday. If tonights lotto numbers came up in your dream, buy a ticket now and make that dream a reality. When Are The SuperEnalotto Results Drawn? Tuesdays, Thursdays and Saturdays are the days you should look out for SuperEnalotto draws to know whether you are a winner. To be specific, draws go live in Rome at 20:00 CET. However, draws may be rescheduled in case they collide with public holidays. Normally, draws are not shown on Television, but you won't miss the recorded event online at around 20:20 CET immediately draws are concluded. Tickets go for €1 which in itself is a small investment that can lead to huge wins that'll change your life completely. Ticket sales stop at 19:30 CET and will be re-opened for the upcoming draw once the current draw is finalized. To steer clear of disappointment, one is advised to buy tickets as early as possible. Anyone around the world can play SuperEnalotto online by purchasing tickets from reputable vendors like Multilotto. Ensure that your vendor sends you a scanned copy of your ticket as proof of ownership. In case you get any winnings, your vendor will claim them on your behalf. Nothing compares to the thrill and excitement that comes with a jackpot win. However, winning the jackpot or any other lottery prize for that matter boils down to luck. There exists no information that'll guarantee a win as the winning numbers are randomly chosen. 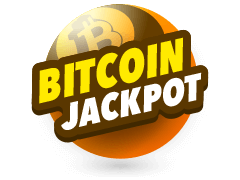 That said, the odds of claiming the jackpot in SuperEnalotto are 1 in 622,614,630 while the odds of winning a prize are around 1 in 20. These odds are better especially when you take into account what you'll find being offered in other lottery games. 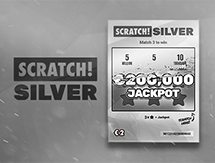 You can opt to play SuperEnalotto using a single ticket, as a syndicate or group. Regardless of the option you choose, results will be available at Multilotto. 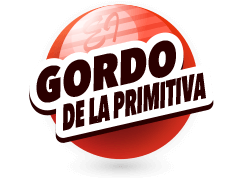 To win during the SuperEnalotto draw, what is required of you is simply following an effortless procedure. Multilotto is first in line to outline this procedure for you while also giving the results in a timely manner. 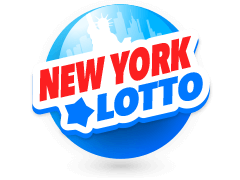 Besides, SuperEnalotto tickets are always available hence anyone from any location can try out their luck in this lotto. 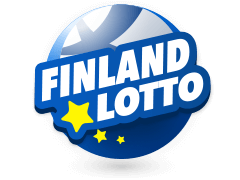 Multilotto also features results of lottos making news in different continents. 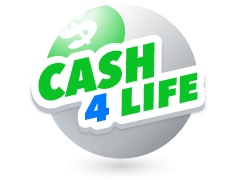 As such, you can find Powerball Results, New York Lotto Results, Mega Millions Results, Euromillions Results and Mega-Sena Results among others. Insightful information pertaining to these lottery games is also available. Multilotto operates under a license from the Maltese government, hence you can be sure that the site is fair and duly pays all winners. The site has integrated SSL encryption mechanisms to keep all your personal information safe. What's more, the website is available in approximately 15 languages and you can be sure that the customer support team is always available to attend to your queries. To top it off, you can also take a break from playing lottery games and play your favorite casino games once you visit the "play casino" section.